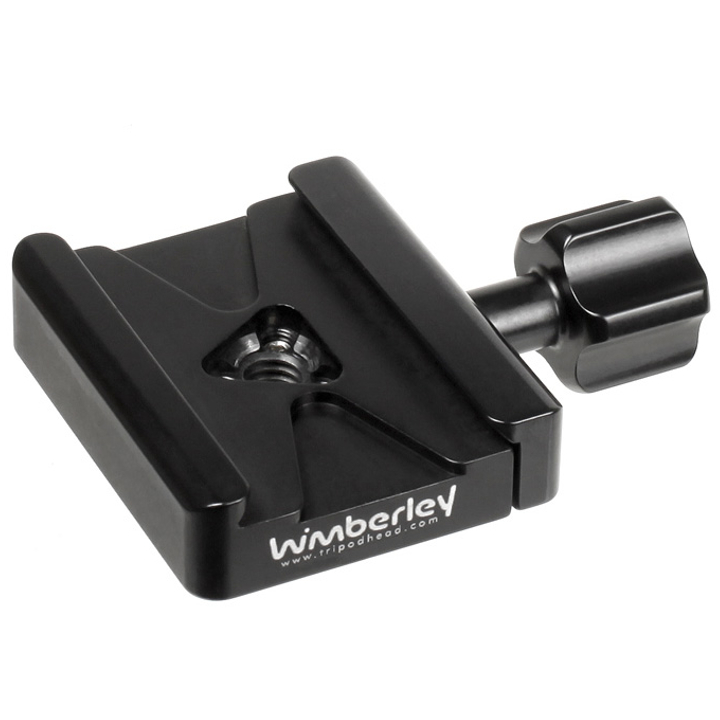 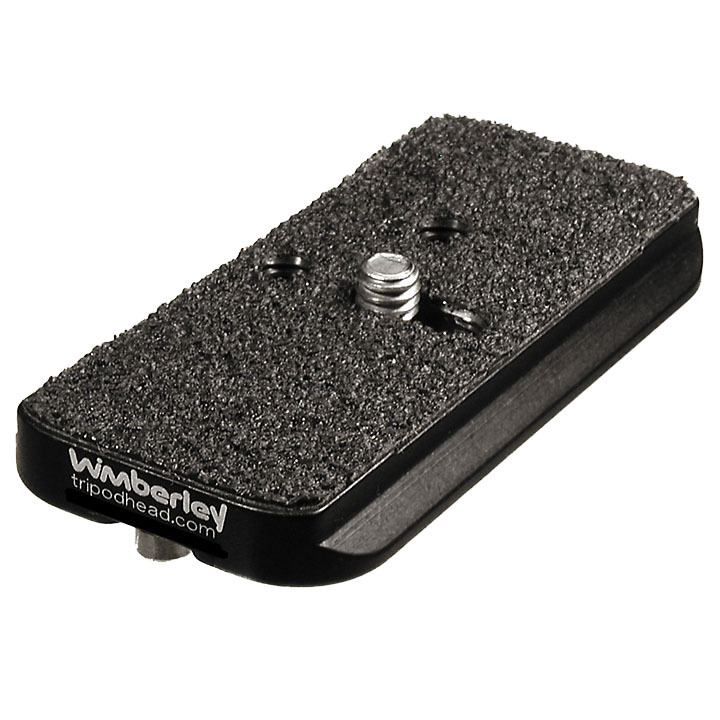 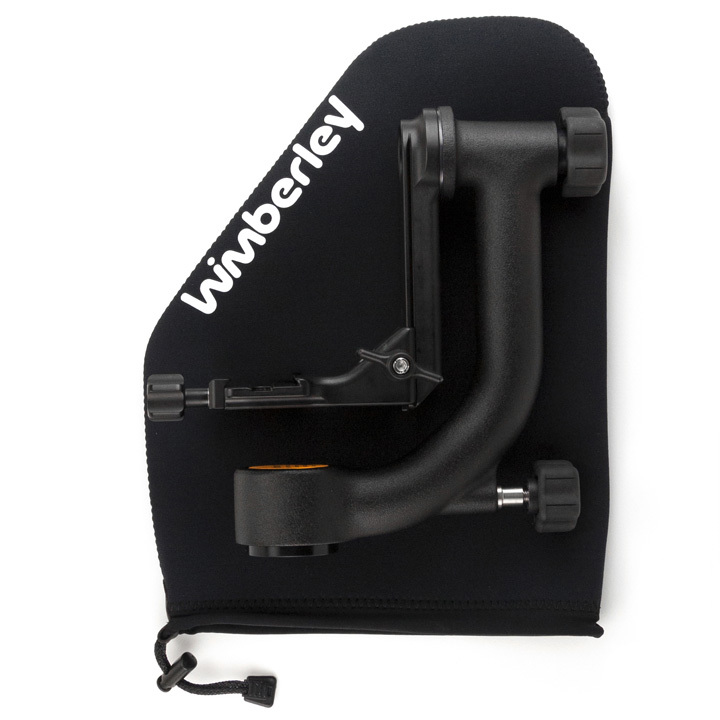 The Plamp 2, clamps a wide variety of objects to keep them steady allowing you to concentrate on your photography. 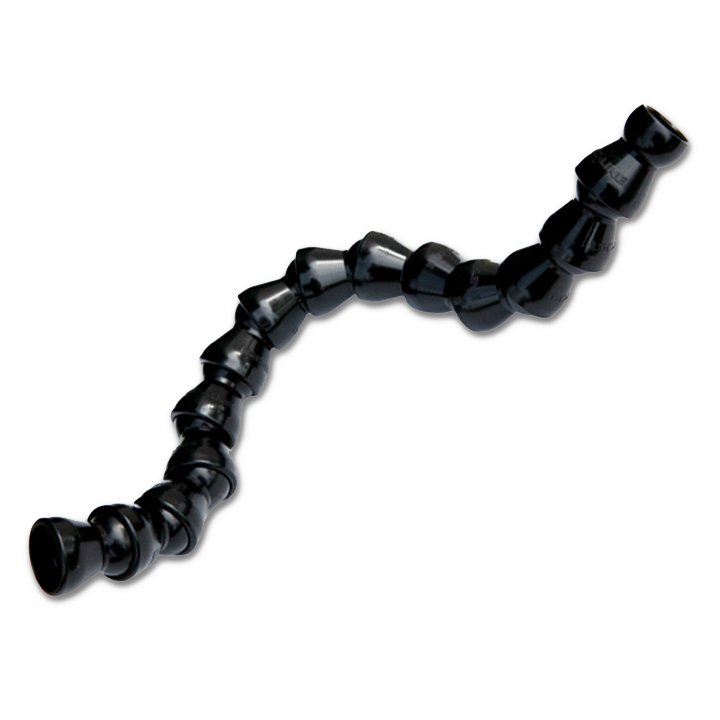 Use this to extend the length of your Plamp 2 by an extra 12 inches. 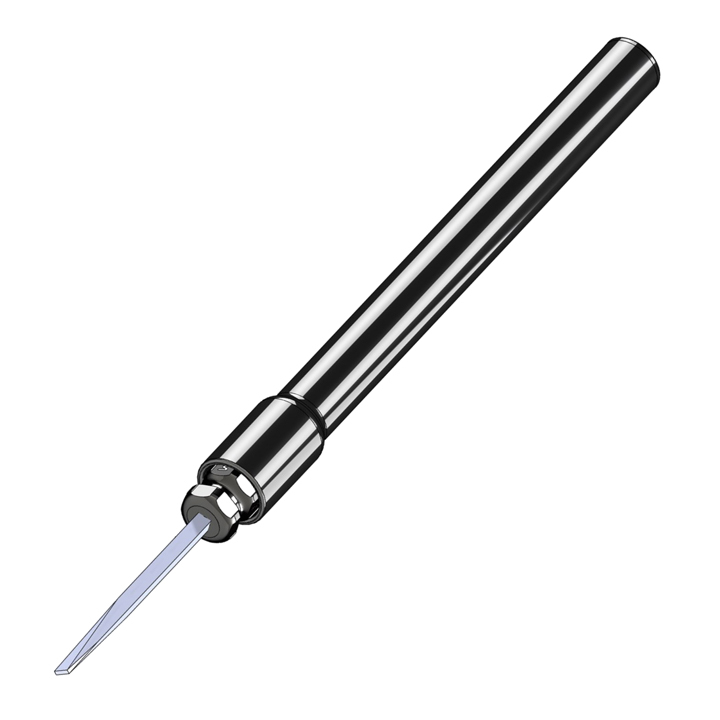 Plamp Stake can be anchored in a wide variety of ground types, creating a stable, stand-alone pole for attaching your Plamp. 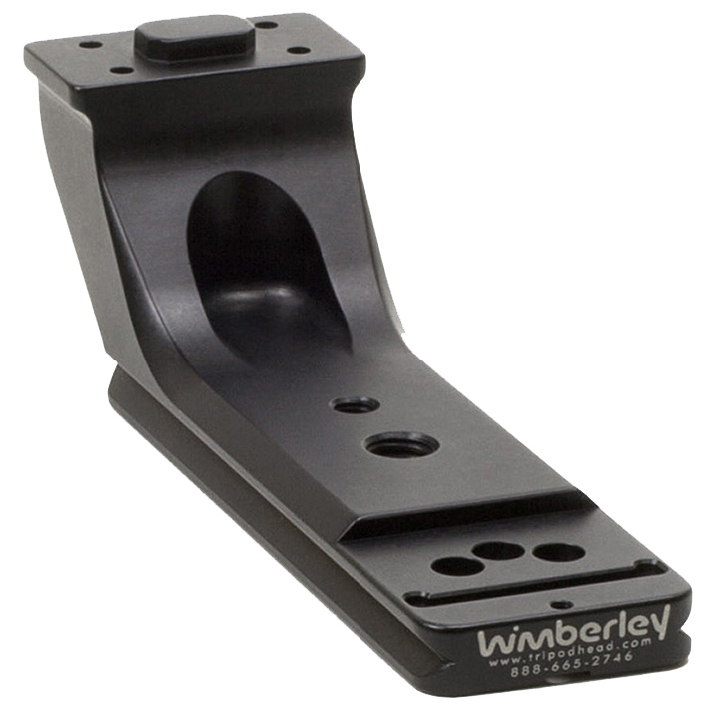 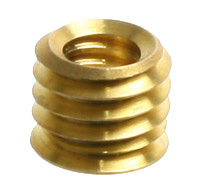 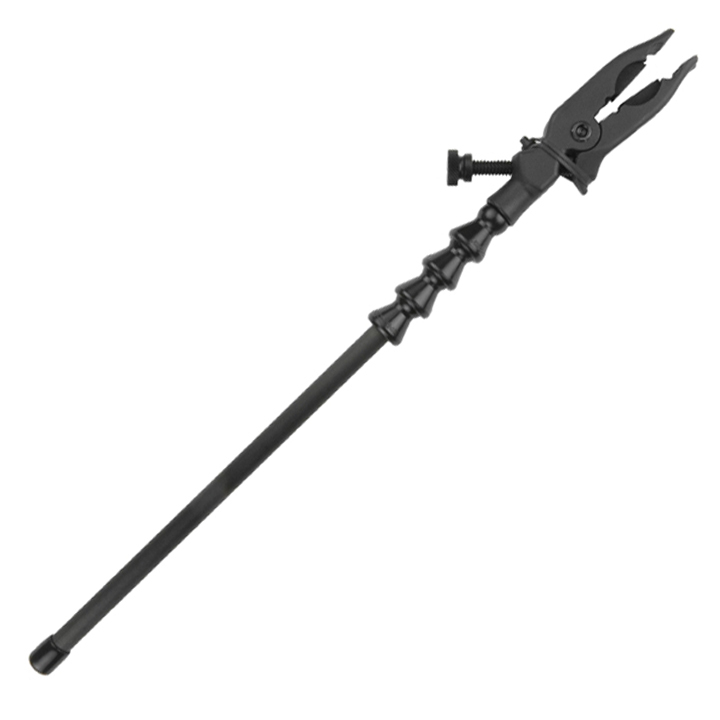 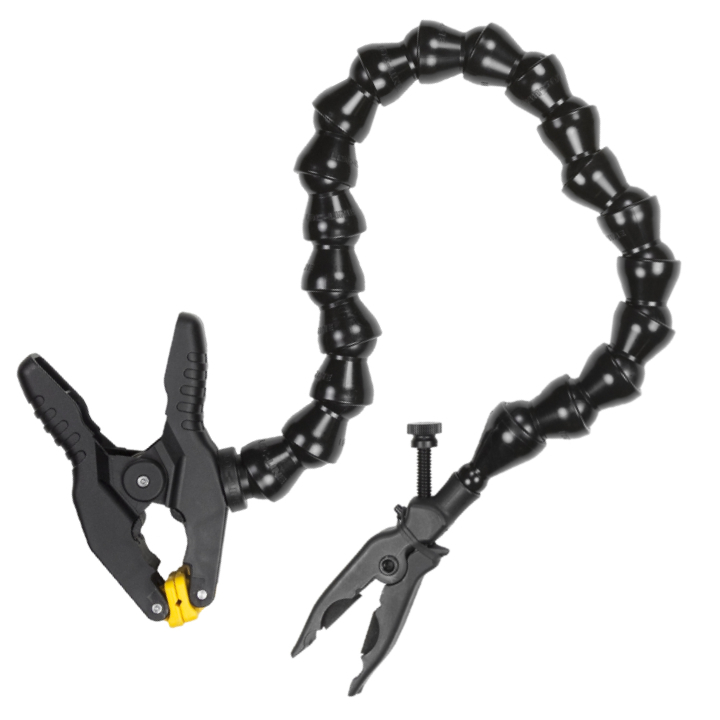 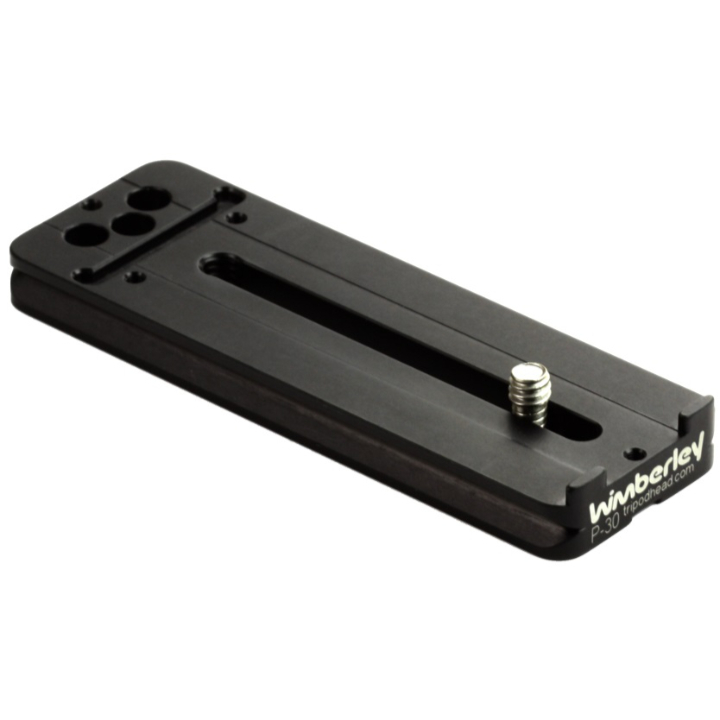 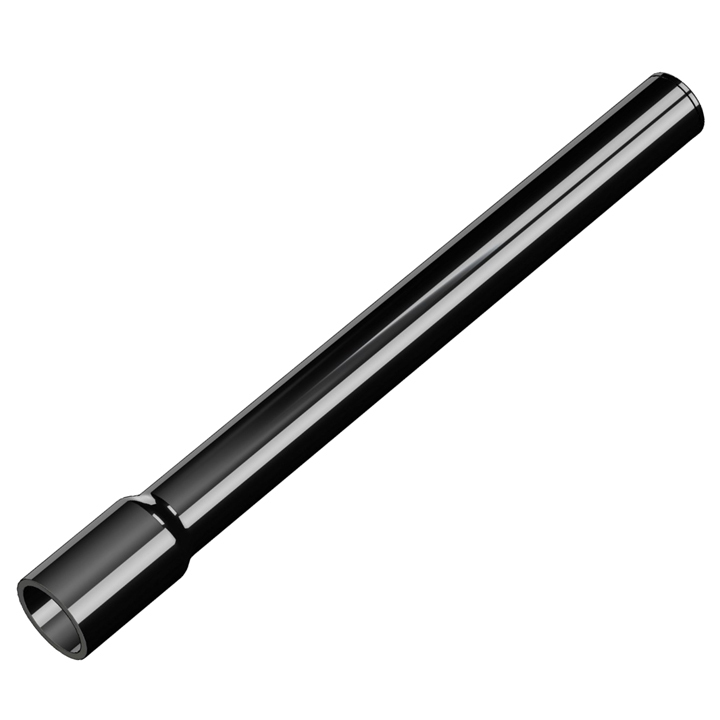 PP-320 is an extension piece for the PP-300 Ground Stake giving you approx 10" extra height. 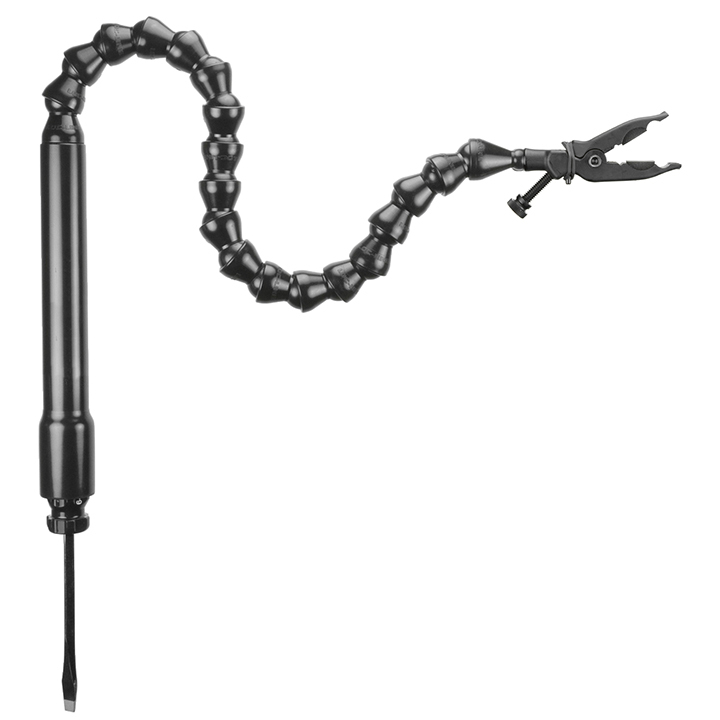 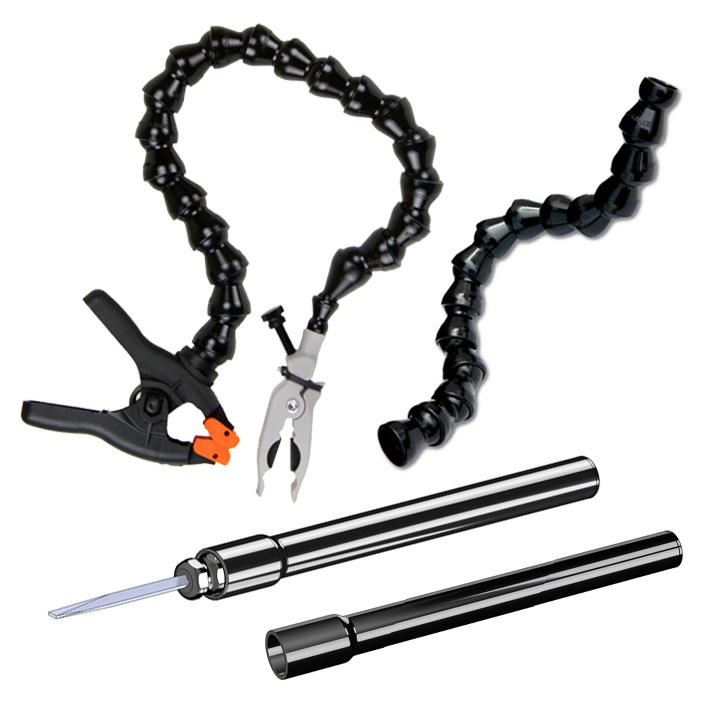 The PP-210 Plamp Extension Rod adds approximately 12 inches of extra reach to the Plamp 2 and Ground Plamp. 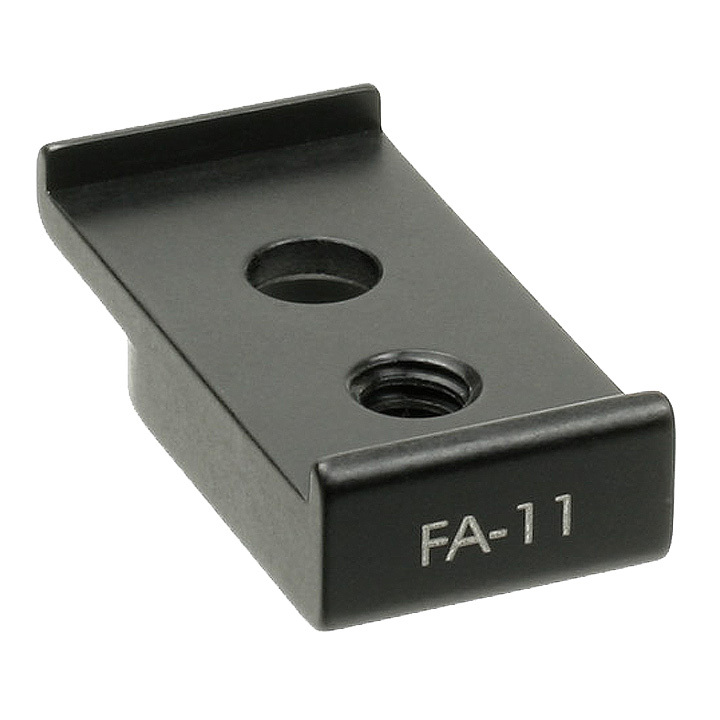 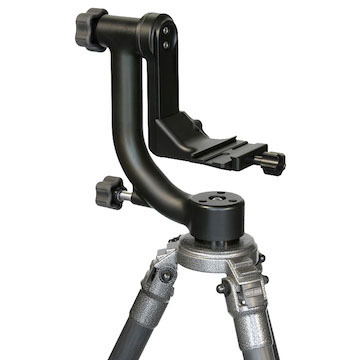 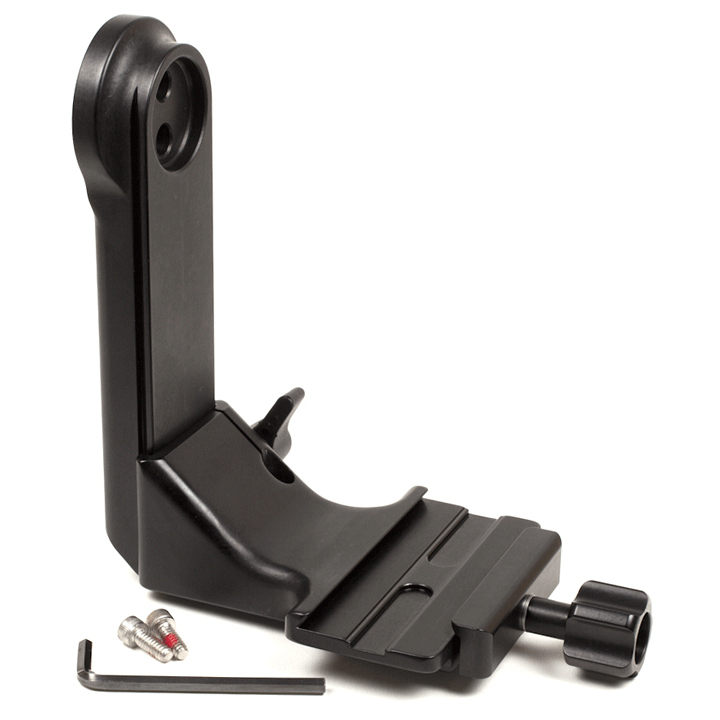 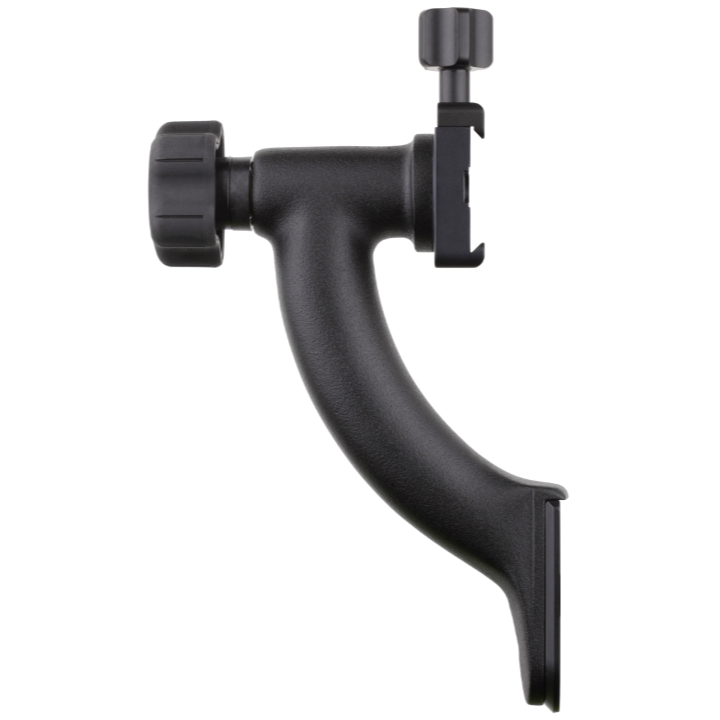 The PP-400 Ground Plamp is an articulating arm used to hold macro subjects and other useful objects.